The FW25 dual hydrostatic walk-behind packs the professional features of our FW35 model in a narrower package. 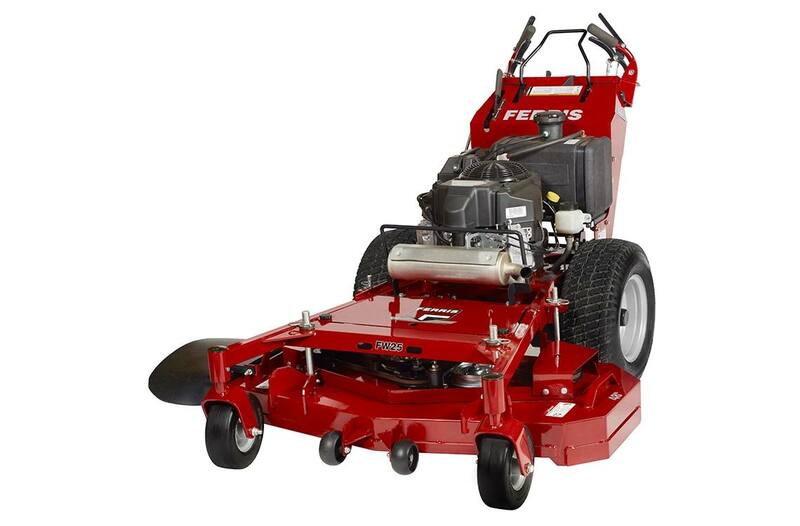 With easy-to-use controls, an electric start option and a top ground speed of 6 mpg, it’s all your crew needs to breeze through lawn jobs with little effort. With a choice of 36” and 48” cutting widths, the FW25 will readily fit most small sheds and trailers, while still delivering superior control for navigating over thick grass, surface imperfections and hills. 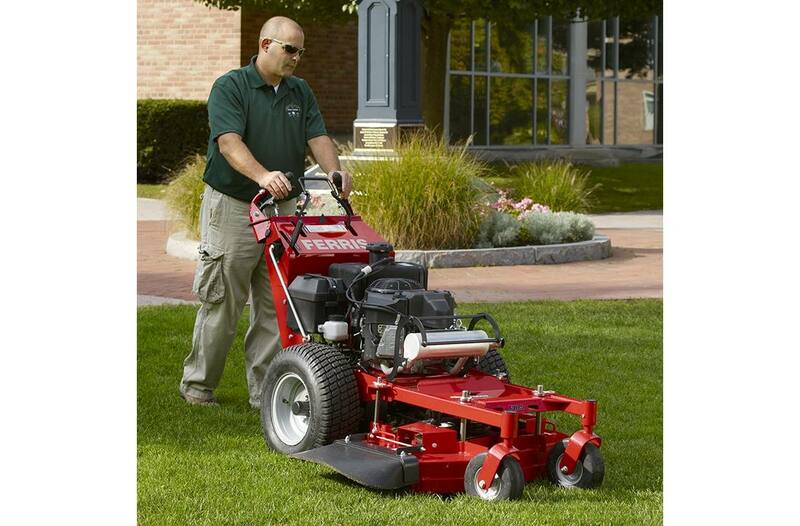 LAWN STRIPING KIT: Rubber flap system lays down clippings to create grass patterns across the landscape. Fits: 44" Model only. 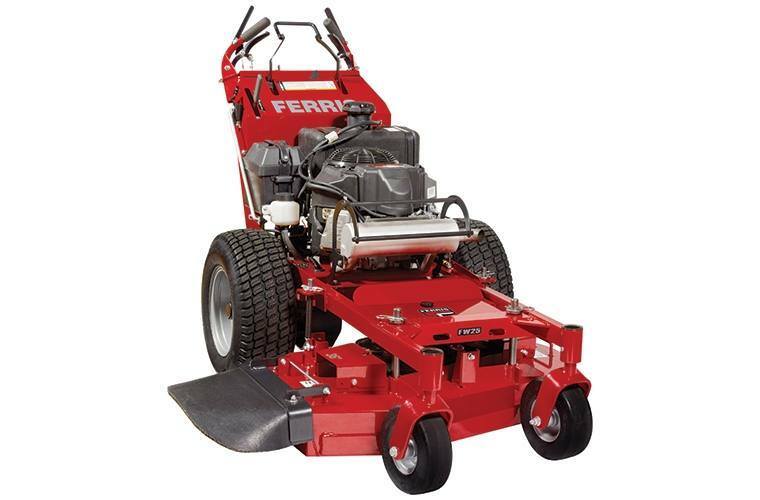 Commercial-grade transmission – the same muscle driving our heavier, commercial zero turn mower line.